The “dance” in our slogan of “we walk, we dance, we write” stands for experimenting with new ideas and initiatives with The Dusty Sneakers as our creative outlet. Here are some of our special projects to date, our favorite dances. Our first travel memoir, The Dusty Sneakers: Kisah Kawan di Ujung Sana, was published by Noura Books in September 2014. The book chronicles a year and a half when two best friends, Gypsytoes and Twosocks, explore the world on their own. Stories from an antique bookshop in Paris are interlinked with the unsettling realization of inequality in Merauke and the deep darkness of midnight in Mount Merapi is interlaced with the eerie legends of Prague, until the day the two friends reunited and called Jakarta home. 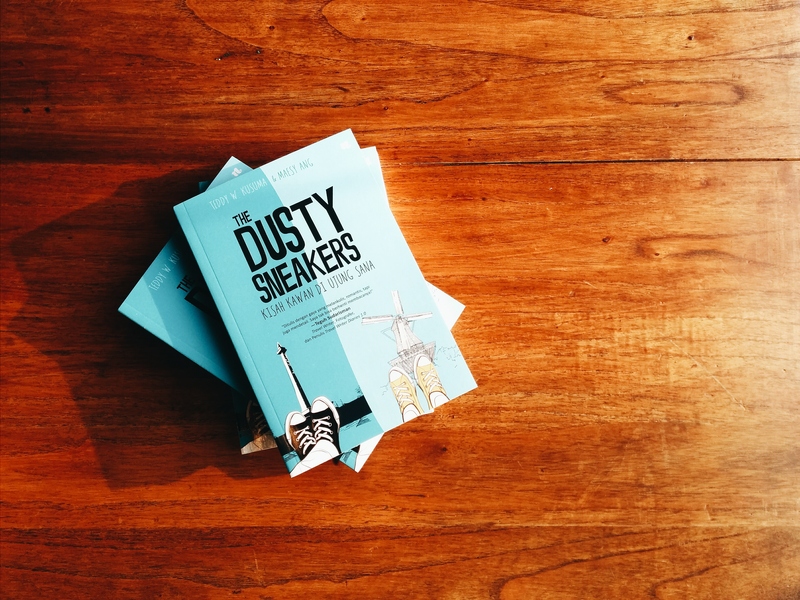 More stories on our book can be found in this blog by exploring #thedustysneakersbook tag. We are two-thirds of POST, a space for books, gatherings, and all things creative. POST is part of Pasar Santa, a traditional market in Jakarta Selatan, and pop up mainly on weekends. POST is a space that could be used by local creative communities and individuals for many different events – mini workshop, gallery, garage sale, fund raiser, and anything else that could be done in a tiny 4×2 space in a traditional market in Jakarta. 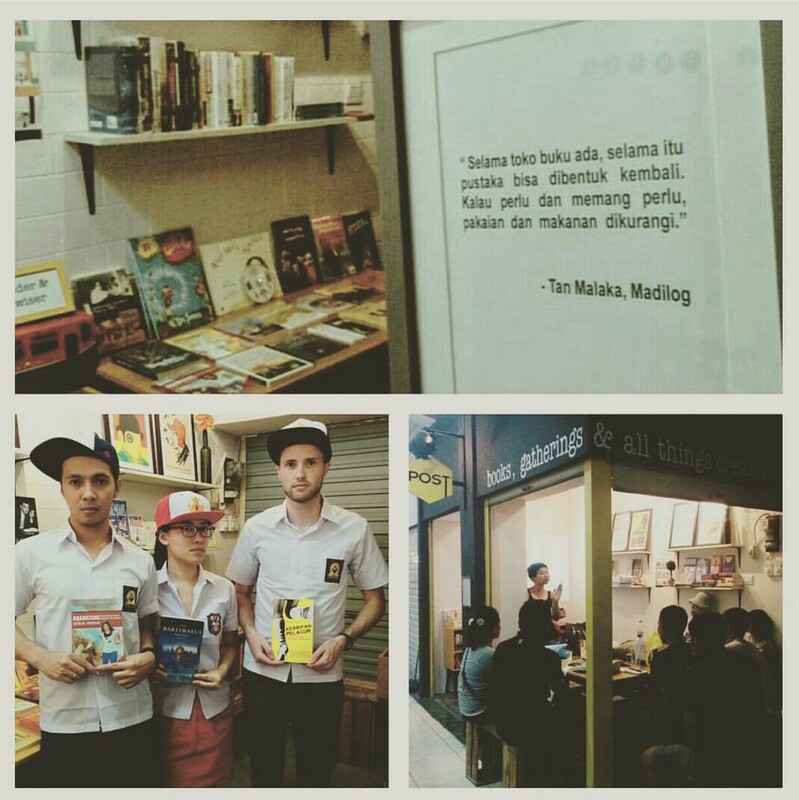 When POST is not hosting events from our collaborators, we turn it into a pop-up bookshop where bibliophiles could find new and used books we hunted for and collections from independent publishers in Indonesia. You’ll find us here on most weekends. More stories on POST in this blog can be traced through the POST and Pasar Santa tags. Wouldn’t it be nice to meet up with new people, especially those you only know online, and get to know them better through their favorite books? 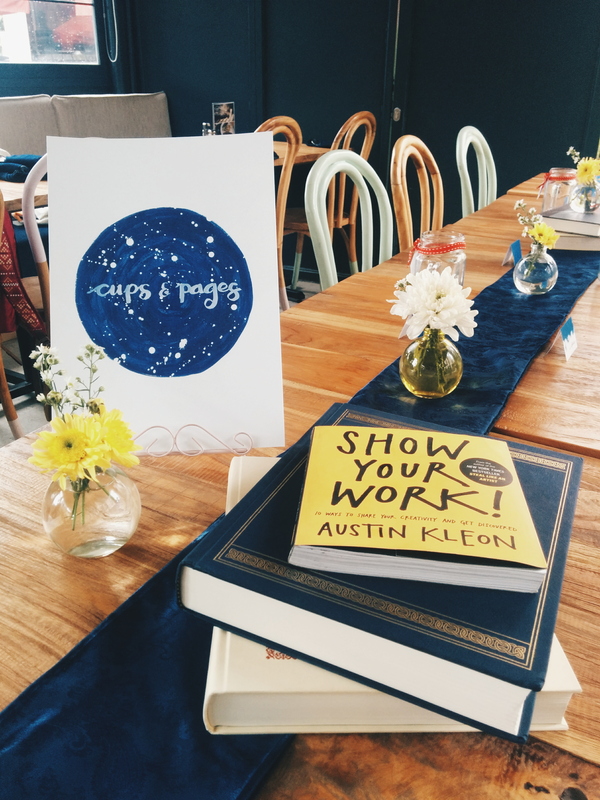 That’s the idea behind Cups and Pages, a series of small gatherings on books which brings together bloggers to share their favorite books on a given theme. Cups and Pages is Gypsytoes’ collaboration with Dian of Kemala Home Living and Nike and Miranti of LivingLoving. The first Cups and Pages event took place in December 2014 and the gathering is planned to take place about four times a year. Find the stories of Cups and Pages through the Cups and Pages tag in this blog. If traveling is a way to understand yourself better, could it also help to better understand a historical figure you only know from textbooks? We collaborated with Pamflet, a youth organization based in Jakarta, to use traveling as a medium to better understand Indonesia’s first and most controversial feminist icon: Kartini. The result is Catatan Perjalanan Tur Kartini, a collection of our reflections during a long weekend of retracing Kartini’s steps in her hometown, Jepara, and her adopted city, Rembang. 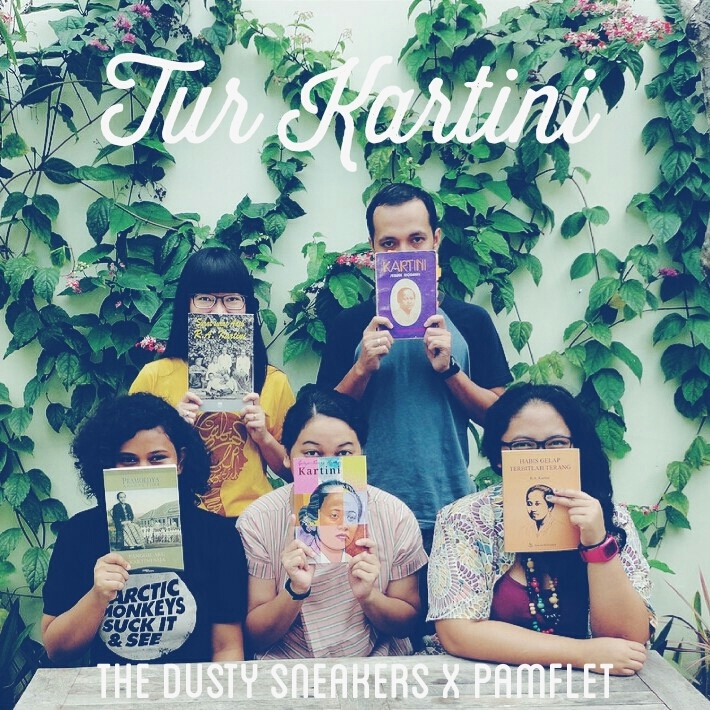 The travelogue is available for free download in The Dusty Sneakers’ Scribd page and was discussed in a festival to commemorate the 2014 Kartini Day in Museum Nasional, Jakarta. More stories on Tur Kartini can be found in this blog by exploring the Tur Kartini tag.